Hockey continues to be the fastest growing sport throughout Central Ohio, from youth and amateur programs, collegiate to professional level. The sport brings fans and the community together unlike any other in support of their team. With success of the Columbus Blue Jackets making the Stanley Cup Playoffs for the second year in a row and the Ohio State Men’s & Women’s Hockey teams making it to their respective Frozen Four Championships (OSU Men first time in 20 years, OSU Women first time in program history) in 2018; it is an exciting time to be a hockey fan in Central Ohio. 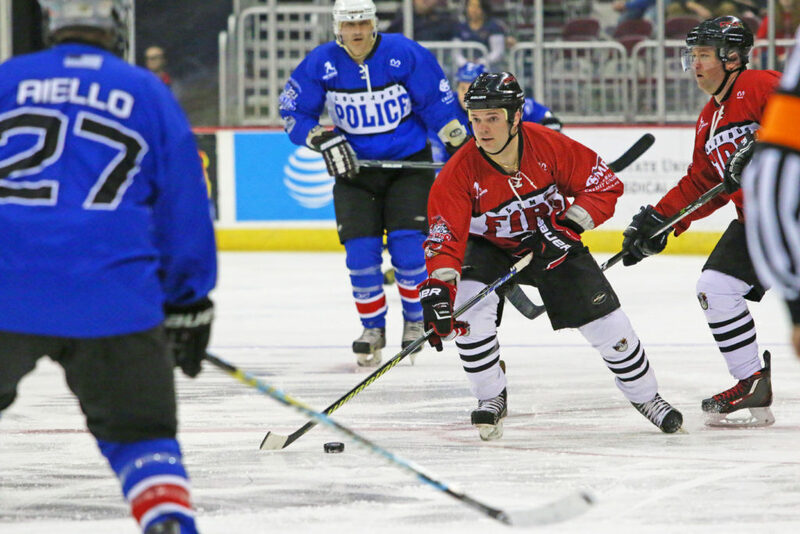 What started out almost 20 years ago with the Columbus Fire & Columbus Police Hockey teams playing each other in exhibition after a Blue Jackets game at Nationwide Arena, has turned into a full-throated competition in what has become known as the First Responder Face-Off. Community engagement is the key to success and with the unwaivering support from the City of Columbus Division of Public Safety; the annual event continues to post triple digit attendance increases year over year. 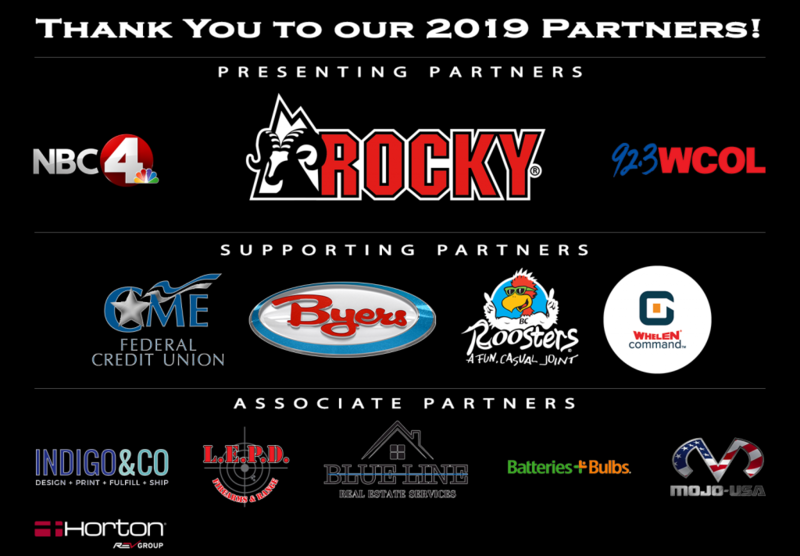 Now entering its fourth year, the 2019 First Responder Face-Off promises to be the largest attended and heaviest promoted yet. Alongside healthy competition is a strong sense of charity as well as community pride, something that we learned all too well in February. The First Responder Face-Off is an excellent way for our Partners to connect with fans and the community in ways previously unimagined in an exciting and upbeat atmosphere.